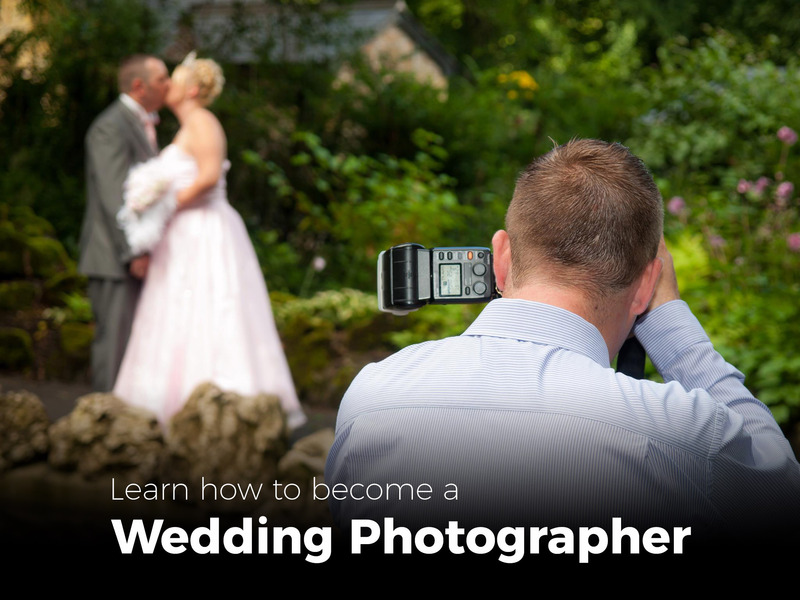 The one day beginners wedding photography course is a one to one course that will teach you how to capture the most important photographs on a wedding day. 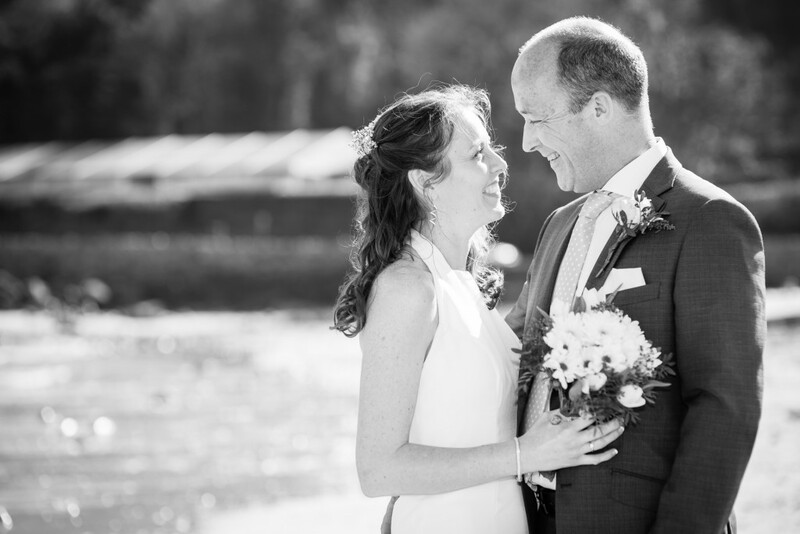 With over twenty years experience photographing over 500 weddings we can show you the photographs that the majority of couples included in their wedding album. 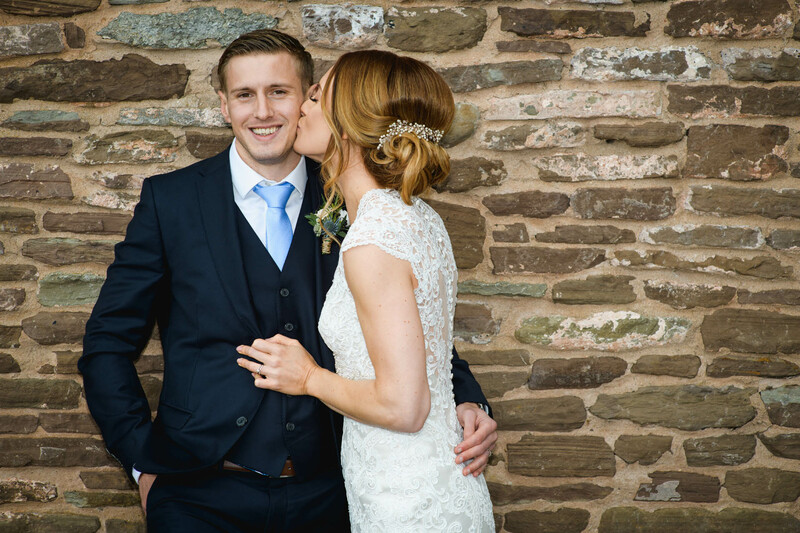 We will show you the best camera settings and equipment, provide you with a list of key shots you need to take and we will talk you through everything you will need to know, giving you more confidence that you can come back with the most important photographs from a couples wedding day. 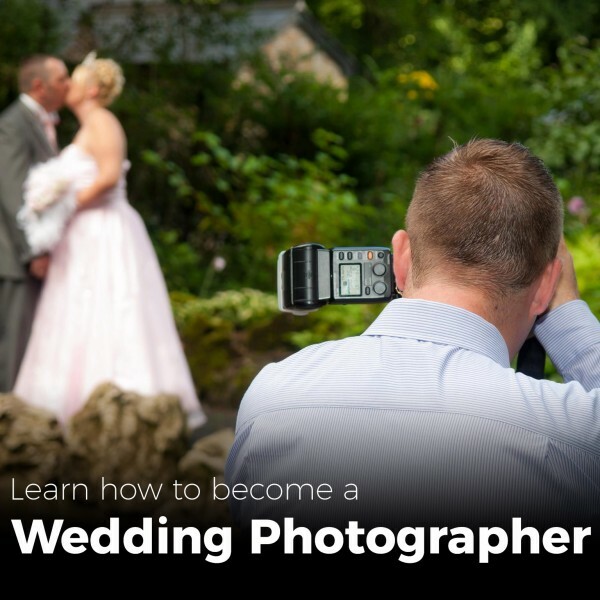 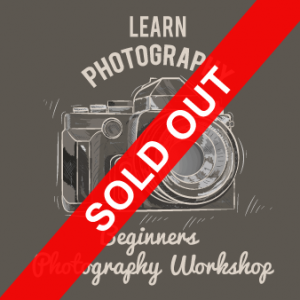 The one day beginners wedding photography course is designed for those who are confident in using their cameras and are considering taking the next steps to establish a full or part time business in wedding and/or portrait photography. 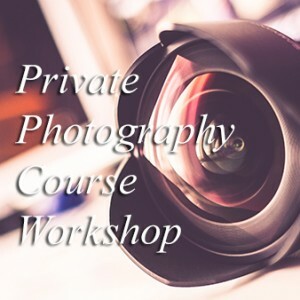 The course will be within our office in St Mellons, preferably on a Monday or Thursday, between the hours of 11am and 3pm. 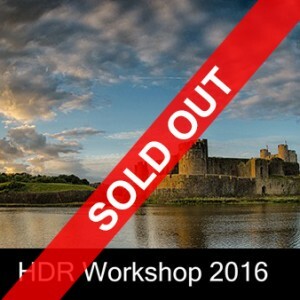 Lunch will be included within the cafe onsite.